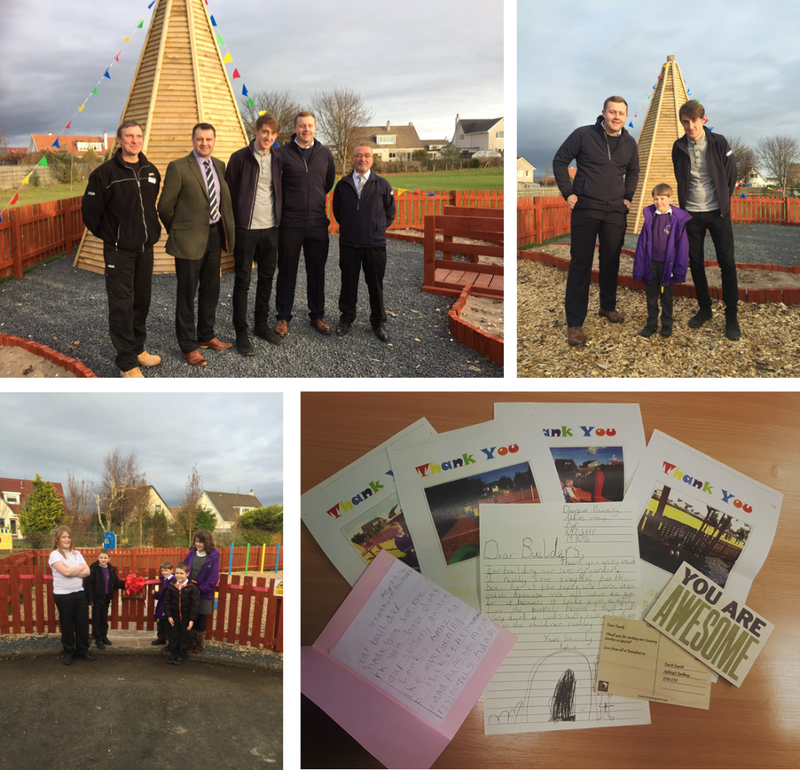 Today was the official opening ceremony of the new sensory garden at Doonfoot Primary School. Our Apprentices and the Princes Trust worked together on this voluntary project for the Communication Support Base at the school. This was a fantastic project for all involved and the finished works look great. We would also like to thank all the pupils for their lovely cards.